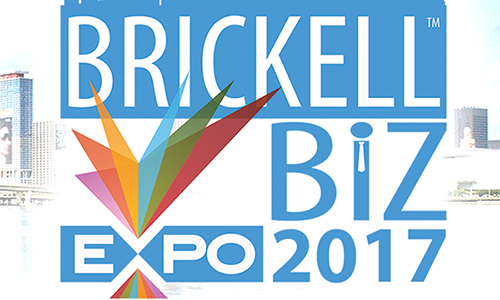 We are pleased to invite South Florida’s most prominent business professionals to Do Business at the Brickell Biz Expo. This one (1) day expo will consist of four (4) components. Products & Services to take and grow your business to the next level. The Real Estate community comes together to celebrate and recognize the finest Organizations and Real Estate Professionals that are the doers and innovators of the Real Estate industry. Download Sponsorship Opportunities & Benefits Package HERE. Please add me to the RSVP list!